Kick off your Summer Appreciation Week! Transform Your Summer with our Healthy & Holistic Weight Loss Program! Limited time offer: Buy an annual membership for $1200 for unlimited yoga. Includes 10% discount on one treatment per month! Designed for those new to yoga or experienced yogis who would like to revisit the fundamentals. Provides the perfect foundation of basic yoga principles, poses, and alignment, including breath work and meditation. Conveniently scheduled weekly. Wednesdays: – 7:15 pm with Mary Lou – Ongoing! The appointment must be completed during Appreciation Week or discount to be invalid. Schedule your Select $5.00, Drop-in Classes! 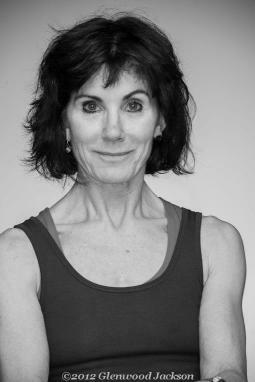 Join Kathy Page for her first anatomy specific specialty class: Yoga for Feet, Toes & Ankles. Build strength and flexibility in these unique classes. First session: Sat May 18: 2:45 pm – 3:45 pm. Cost: $20 or use your class pass.